As you know, I’m taking a sabbatical to rest this summer. One of the things I will do during my time off is reading. 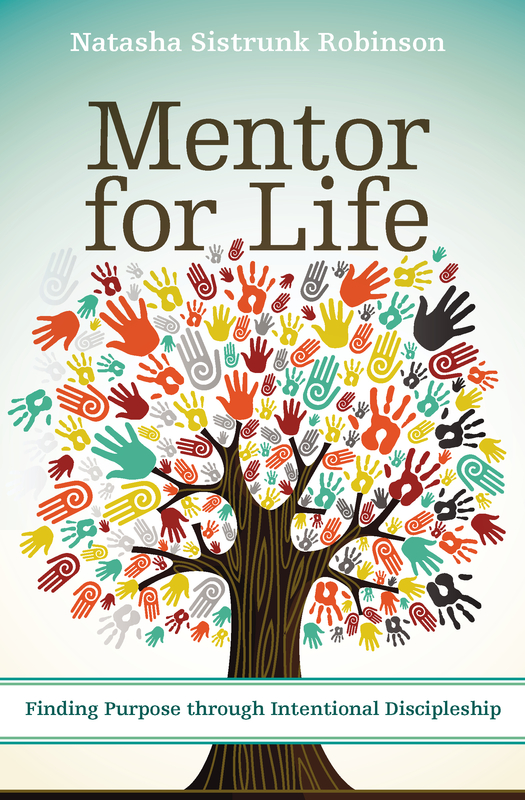 So, you can still expect to read book reviews from great writers. 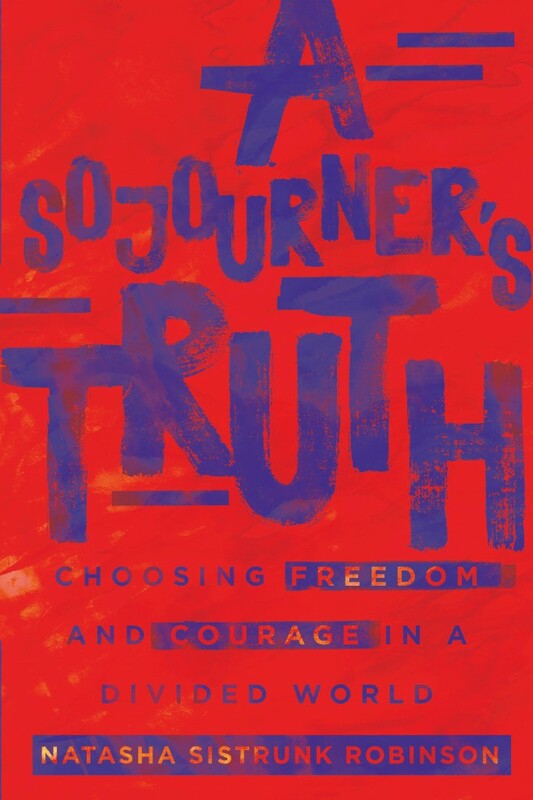 I’m primarily focusing this summer’s reading on books written by or about women. 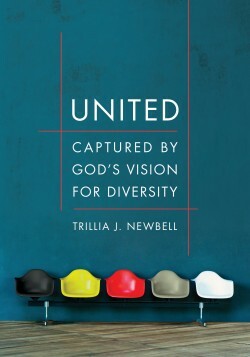 I am pleased to announce that my first summer review on author, Trillia Newbell’s new book, United: Captured by God’s Vision for Diversity, is now published at UrbanFaith online magazine. Summer Rest & Something Special for You!